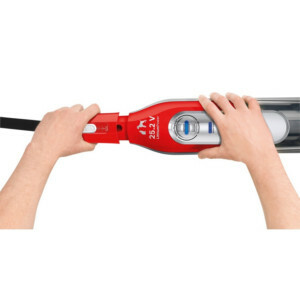 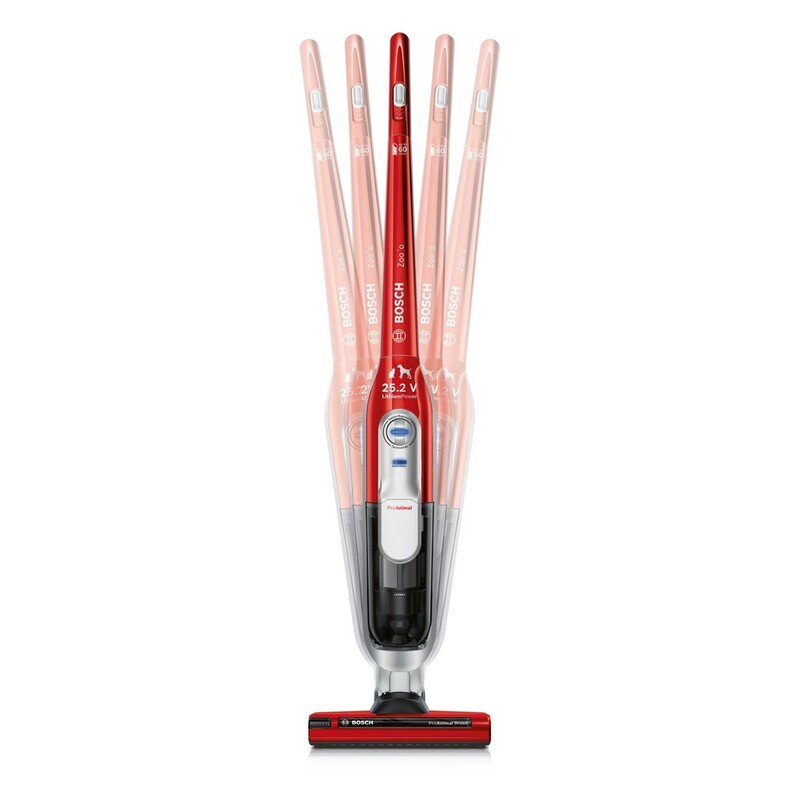 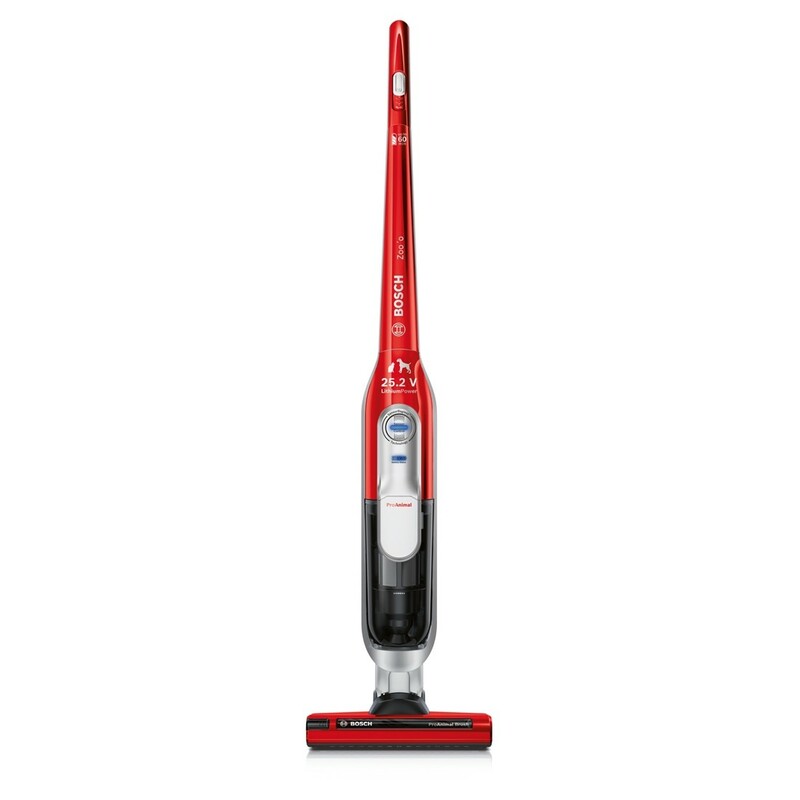 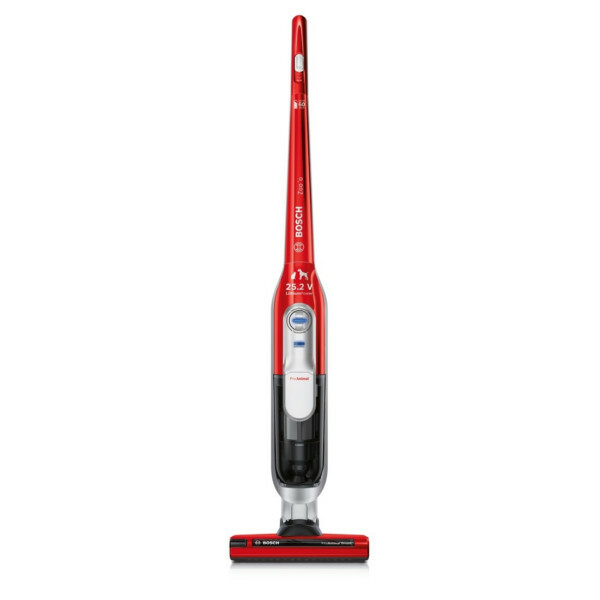 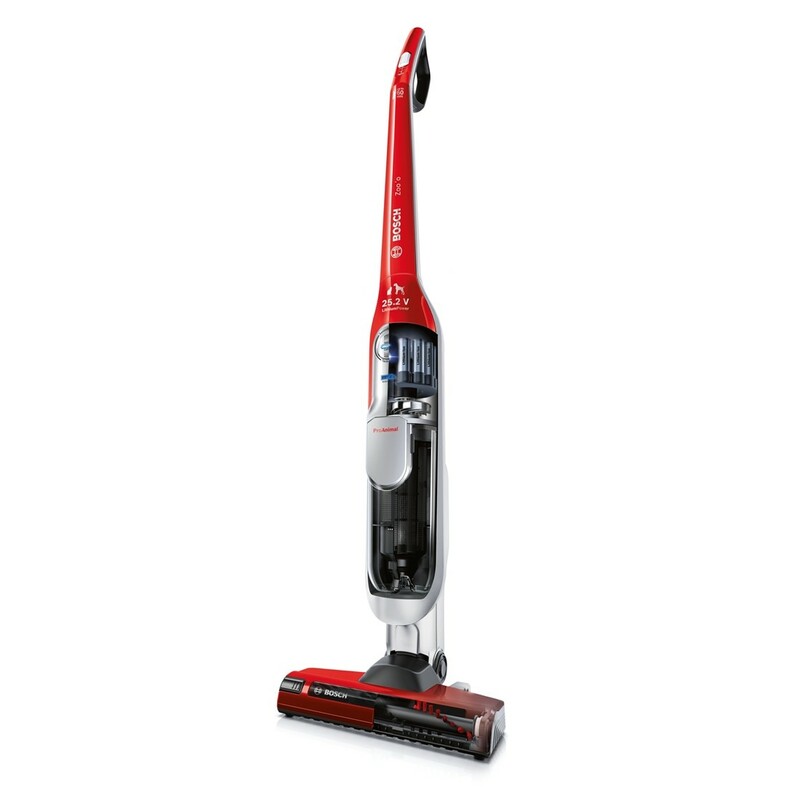 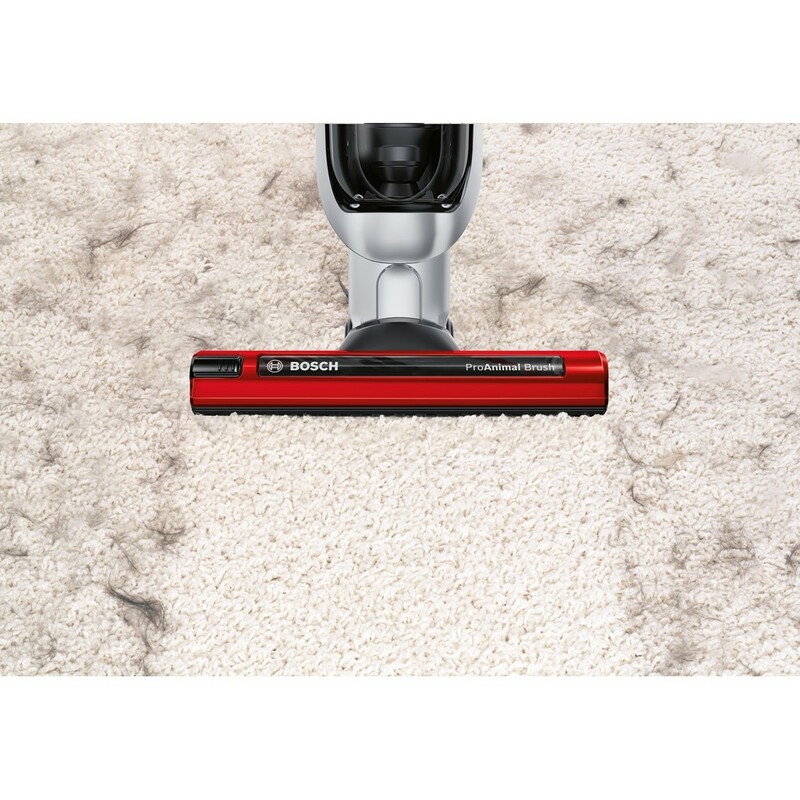 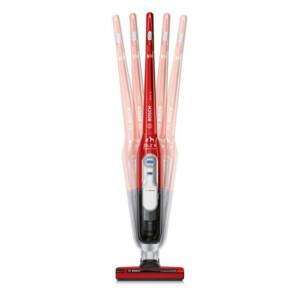 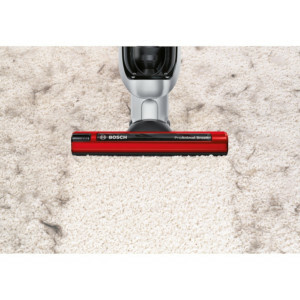 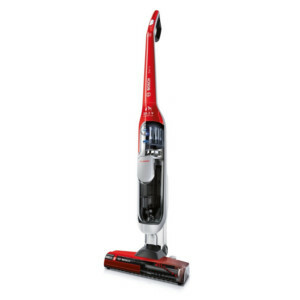 Tread ProAnimal for proper and thorough cleaning of all floors, an electric brush is ideal for cleaning the hair of the pet. 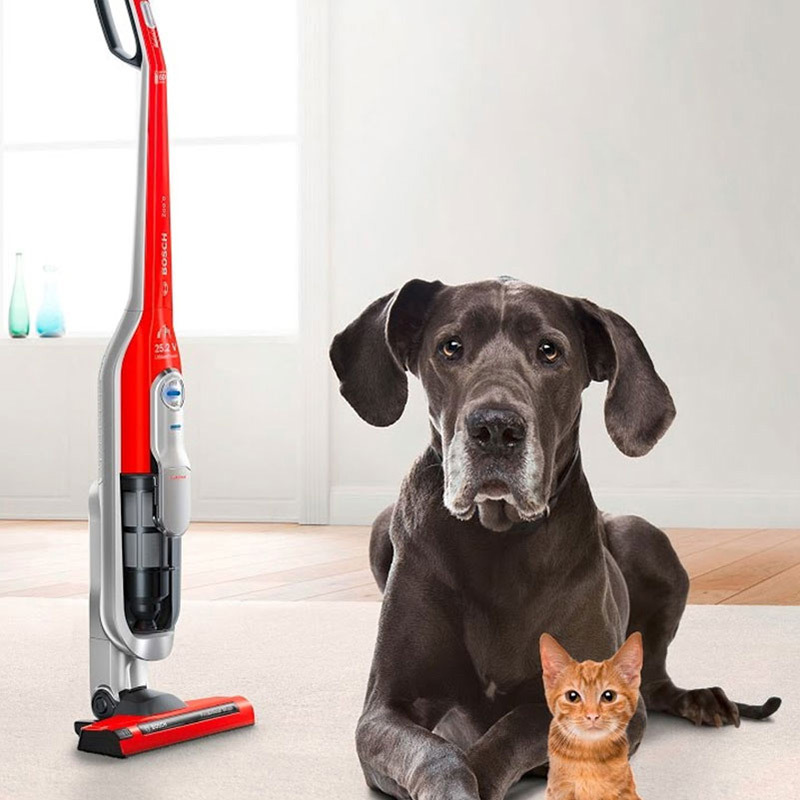 For those who love pets: 30% faster cleaning without cable! 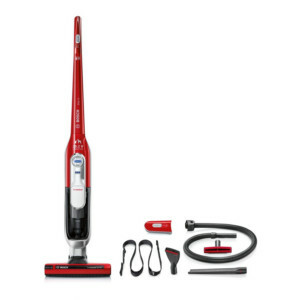 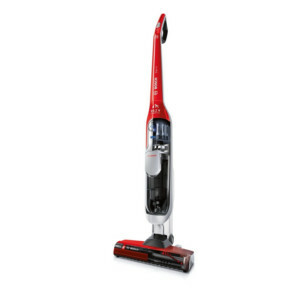 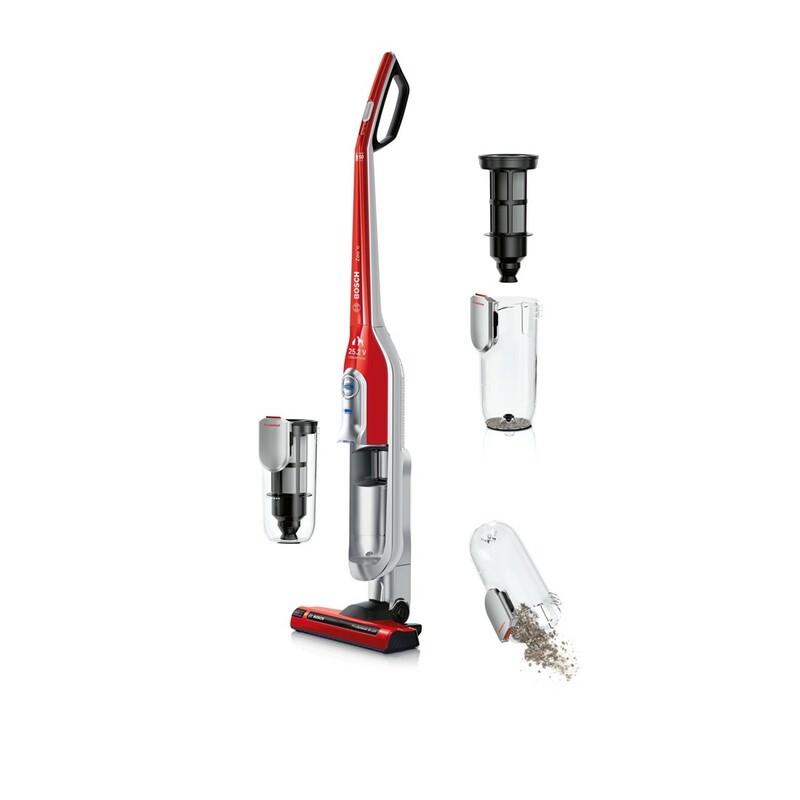 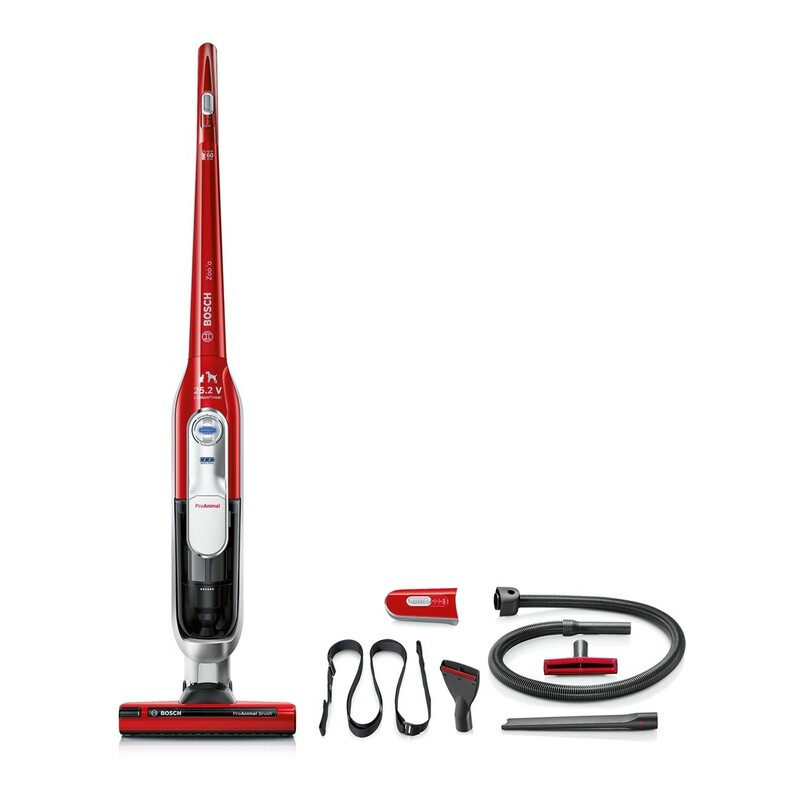 The new cordless vacuum Zoo'o ProAnimal from Bosch: Cleans up to 30% faster performance and cleaning performance of a normal vacuum cleaner.